This is a match between Slavia Prague and FC Astana and the situation in Group A is as follows. Villarreal are top with 11 points, so they are through and not for catching. That leaves these two teams battling it out for second, with the Czech club in the driving seat, as they only need a draw to qualify. FC Astana are no pushovers however, and they only narrowly lost to Villarreal in their last Europa League game. I'm not suggesting that they will win this evening, but they are decent value to at least get a point, especially given that Prague do not need to win. It's also worth noting that the reverse fixture finished 1-1, and the hosts don't exactly have a stellar record in European competition - even at home. This is the 'crazy' pick of the night as I'm going for goals for both teams in both halves in Germany. Hoffenheim are prone to some very high-scoring affairs and that is reflected in the fact that their Bundesliga matches are averaging 3.07 goals each time this season. Half a dozen of their 14 have ended with the ball in the net on four occasions or more and they will be playing without pressure tonight as they can't qualify from the group. Ludogorets still need a point to absolutely guarantee their passage through to the knockout stage, so they do at least have something to play for. They aren't as high-scoring as their opponents, but they should be well up for this and have the players to take advantage of a porous Hoffenheim defence. We finish at The Emirates for a Group H fixture between Arsenal and BATE that has a very real chance of seeing goals at both ends. The Gunners are home and hosed as the winners as they have 10 points - four more than their nearest rival. 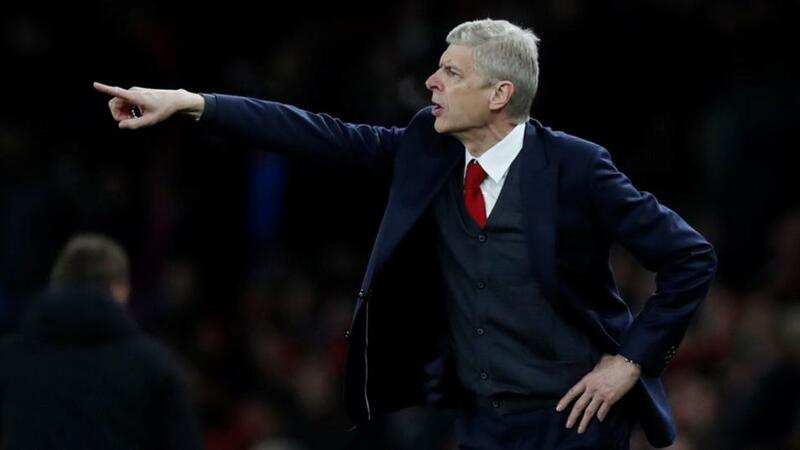 That means that Arsene Wenger could field an even more weaker line up than usual, especially as they face an away game at Southampton on Sunday. BATE are bottom of the group, but they are only a point adrift of second, so they still have it all to play for. I would expect a positive attitude from them - not just setting up to avoid a hammering - and that should lead to some good attacking moment for them, while leaving them vulnerable at the back.